We think working with startups is the best job in the world. We’ve invested in over 300 startups and quite a few of them are currently seeking fresh talent to help them grow. Some teams have been around since 2007 whereas others might be more early stage, looking for members to help build a global business. 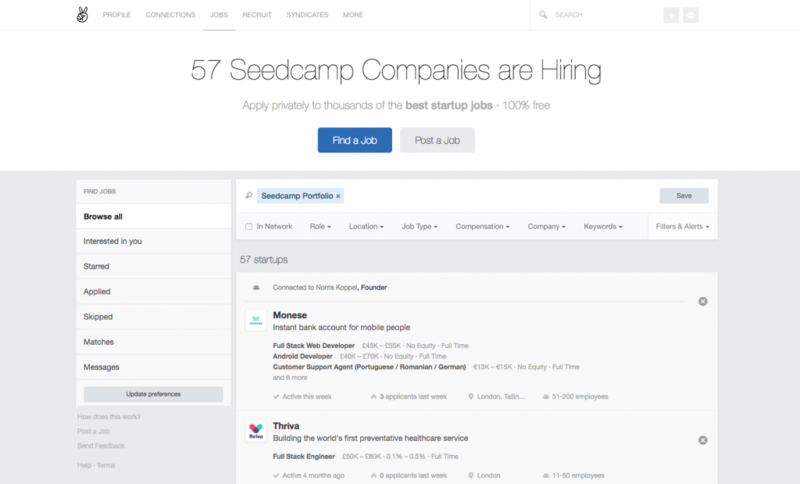 You can find all the available jobs at our companies, including positions with Seedcamp, on AngelList.